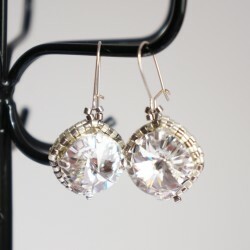 These little crystal earrings are assembled on stud earring backs. 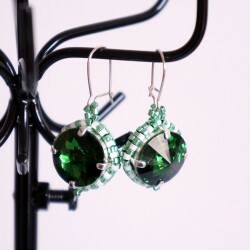 If you like easy-to-wear fashion jewelry, you are sure to love this pair of earrings, which reveal their sparkle under the light. 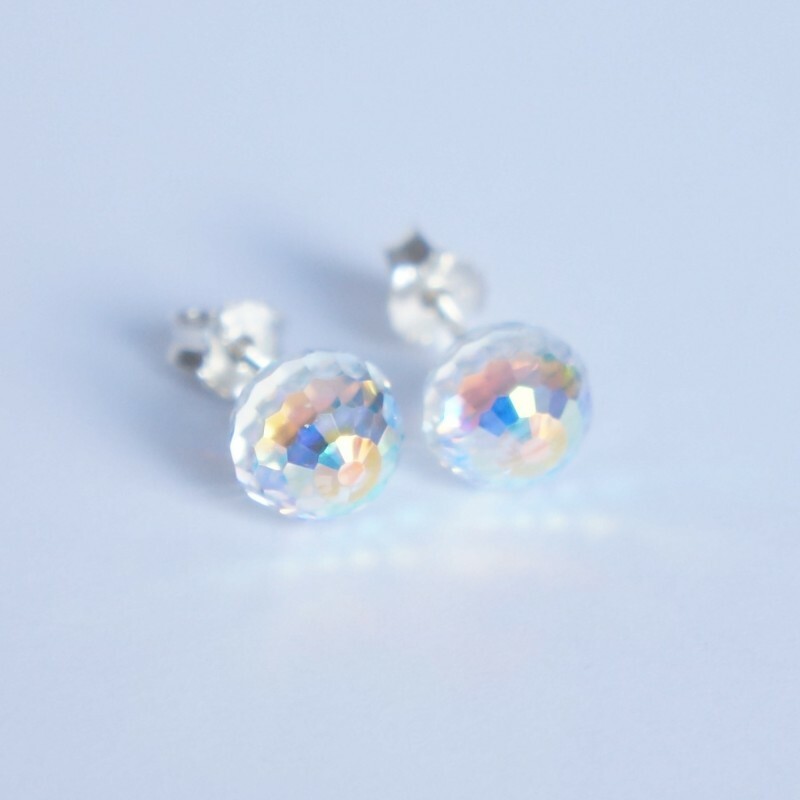 The clear faceted Swarovski crystal spheres reveal a rainbow sparkle under the light. With a diameter of 8mm, they are small and discreet. 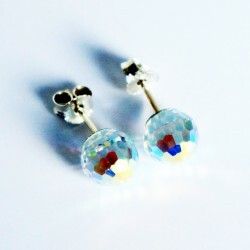 Stud earrings with a faceted sphere effect. 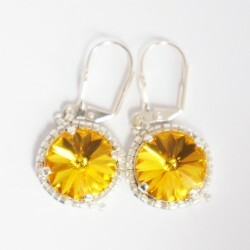 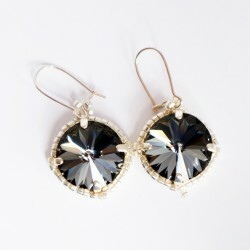 You are sure to fall under the spell of these faceted earrings with a unique sparkle. 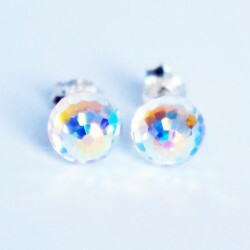 The clear Swarovski crystal spheres reveal a rainbow sparkle under the light. 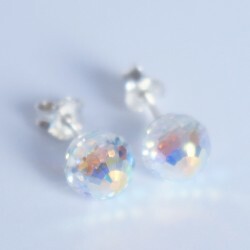 The spheres are attached to silver-colored earring backs. 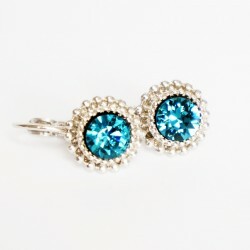 You will love their discreet, sophisticated style. 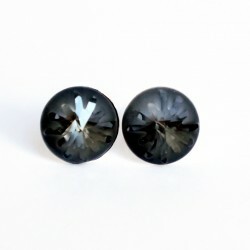 They have a diameter of 8mm. 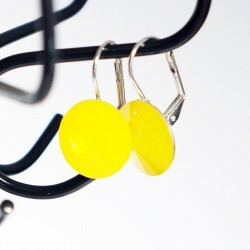 These earrings were hand-assembled in our workshop, with quality materials. 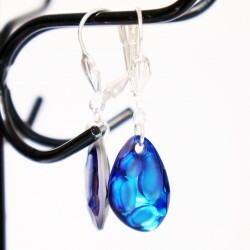 As our items are artisanal creations, we have taken the utmost care in the design and production process. 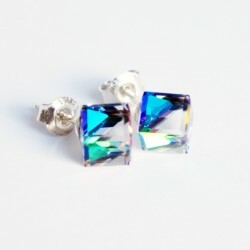 Would you prefer cubes? 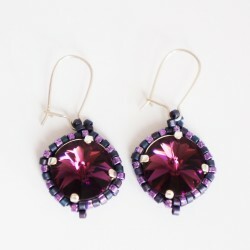 See the cube version, also made from Swarovski crystal. 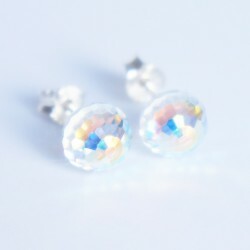 The total diameter of these earrings is 8mm.